Our transparent cash-based prices apply to all other insurance-holders, see the below for details on why we don’t accept insurances other than Medicare. Upon request, we will provide you with a bill for insurance. This includes the information for you to submit a claim to your insurance company. Reimbursement varies based on individual insurance plans and coverage. Most of our patients have insurance already, and they still choose to pay out of pocket with cash, check, or credit card for our services. 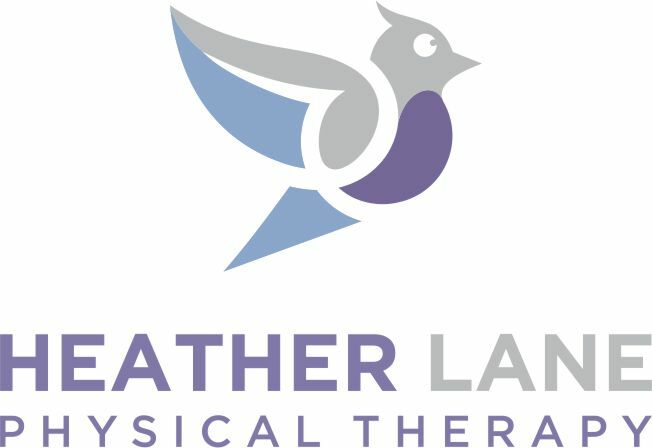 Compared to conventional insurance-dictated care, Heather Lane’s services achieve the best outcomes at the lowest cost. We spend 60 minutes of one-on-one care with each patient at a flat rate. That’s right – every treatment session is with a Doctorate of Physical Therapy only.